HPE Proactive Care 24×7 Service Extended Service Agreement 3 years on-site warranty provides faster resolution from specially trained resources who manage the incident from start to finish. HPE Proactive Care 24×7 Service helps in identification of risks and issues through regular device-based proactive scans and ensure that configurations are consistent with HP best practices. 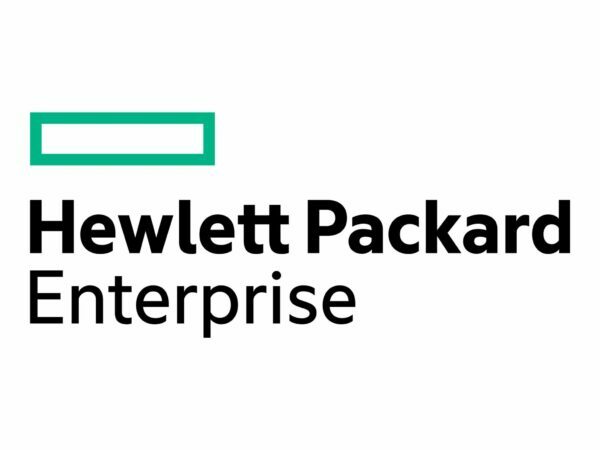 HPE Proactive Care 24×7 Service provide Recommendations for firmware version and software patching on supported products to help prevent problems in advance.